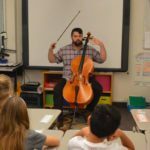 All students take music in elementary and middle school. 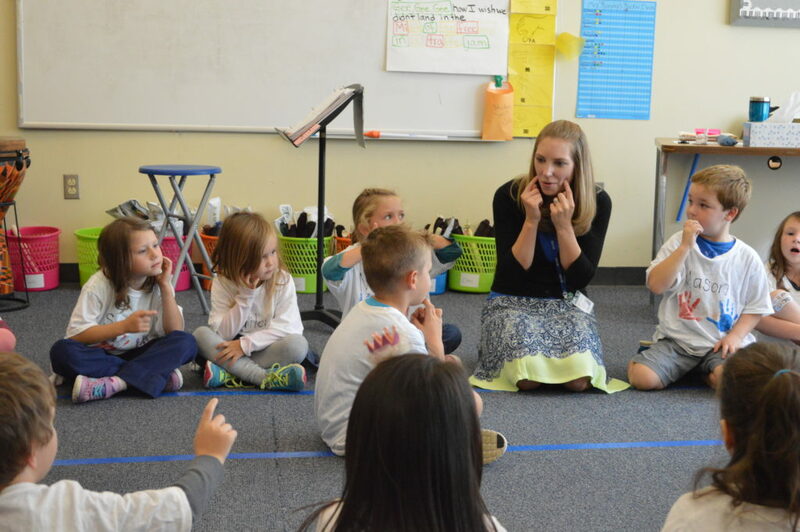 Students take general music in grades K-5. Additionally, all fourth grade students take chorus and fifth grade students have the opportunity to join the school chorus, band or orchestra program. 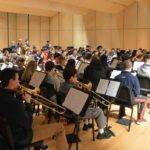 Click here for more information about the East Greenbush Music Program. 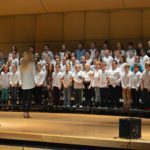 2019 District-wide Choral Festival- Students from across East Greenbush CSD sang their hearts out at the District-wide Choral Festival on Thursday morning in the Columbia auditorium. 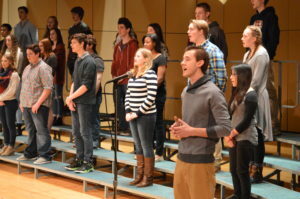 Each school’s chorus performed a song on stage under the direction of their music teacher while the other schools enjoyed the show. 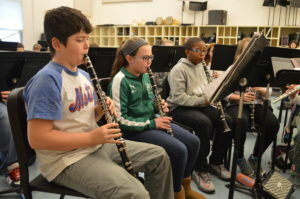 Musicians Perform Free Concerts and Workshops for Elementary Schools- Each of the East Greenbush elementary schools were visited by six classically trained musicians from the Bridge Arts Ensemble Program recently.